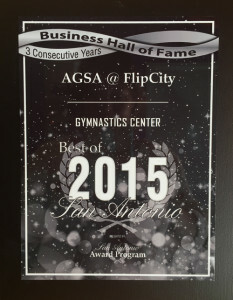 Congratulations to Acrobatic Gymnastics of San Antonio for being named Best of San Antonio in the Gymnastics Facility category! 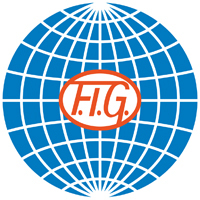 This is the third consecutive year the gym has received that designation. 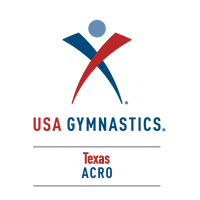 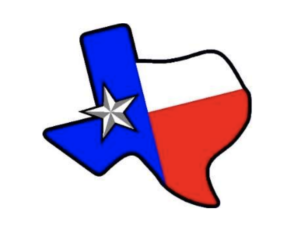 AGSA is known for it’s strong acro program, receiving numerous awards at the Junior Olympic and Elite level of USA Gymnastics competition.